Recently, I covered the Amazon fire Phone’s release and I believed that the smartphone stood out among its competition as Amazon CEO Jeff Bezos said it would. But, would I be inclined to purchase the device and use it as my daily driver? The fire Phone looks to be a very promising device, it brings innovation to the table in the form of Dynamic Perspective, Firefly, Mayday and lots more like free Amazon Prime service for a year. It is a decently specced device with a Snapdragon 800 processor at a good clock rate as well as 2GB RAM which when paired should be more than adequate to provide a smooth and zippy experience. Even though the battery is not very big at 2400mAH, it offers very good battery life according to Amazon. The build of the device is great too, it is sandwiched between two pieces of Gorilla Glass 3 and has a rubberised frame with aluminium buttons which should offer some ruggedness. 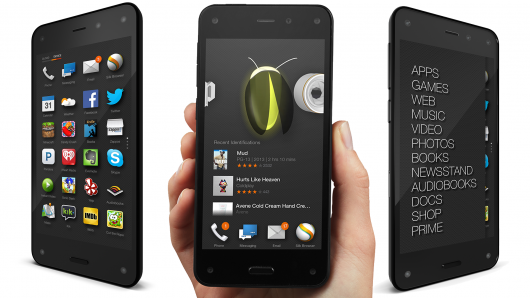 It seems that Amazon has paid attention to minor details to make the smartphone look and feel premium in the hand. 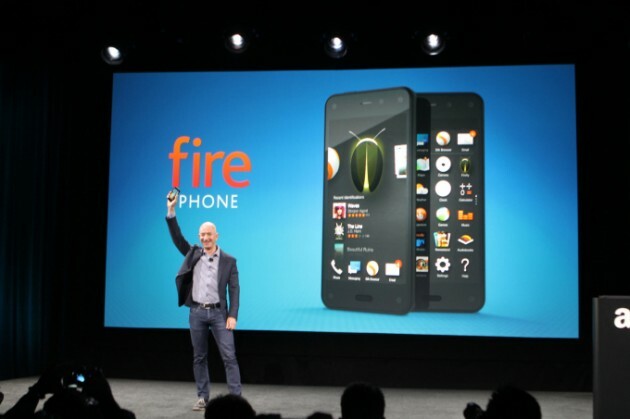 The fire Phone however is exclusive to AT&T and comes in at $199.99 on a new two-year contract for the 32GB model. The device is priced at the same level as that of market giants like the Galaxy S5 and One M8 but it does not offer hardware and specs like its competitors. The first major drawback in that department comes from the screen, the fire Phone’s display is 4.7 inches and 720p contrary to the 1080p displays found on other high end devices. The screen will be noticeably less sharp than others in the market but as a tradeoff we should get better battery life. Nevertheless, Amazon has always been able to compete in the market with its tablets because they were priced competitively with Amazon looking to make up for the low price with buyers using its services. This device on the other hand is priced like high end flagships yet it does not deliver similar flagship specifications. 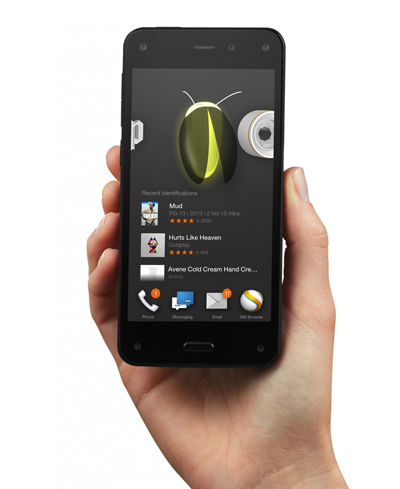 The second blow to the new device comes from the fact that it runs Amazon’s forked version of Android. Meaning, like its tablet brethren, there are no Google services! So no Play Store, no Google Hangouts or Maps. While the latter may not matter as much, having no access to Google’s Play Store means being deprived of a massive collection of apps. Amazon’s own store boast over 240,000 apps but that is merely a fraction of what Google has. I am a person who uses Google’s apps on a daily basis on all my devices and this alone is a deal breaker for me. 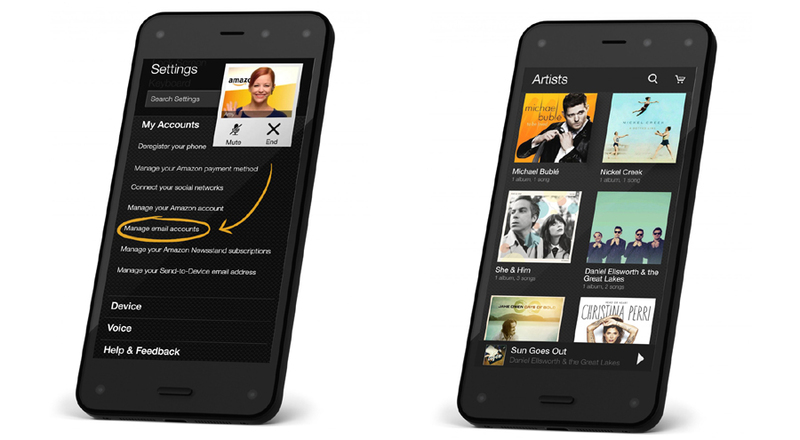 Lastly, the fire Phone is made for the Amazon fanbase. Sure it offers cool features like the dynamic perspective display but is it anything more than a gimmick and will that be enough to sway users away from Android or iOS? The device is a means for people to go further into Amazon’s ecosystem and offers a bridge that allows customers to always be one tap away from Amazon.com. As it is the first phone of its kind, it can be expected that the device will be riddled with bugs as well. Overall, I believe that this is certainly not the device for me. I do not use Amazon’s services at all really, nor do I get swayed by technology that has not yet proven itself. So if I had the $650 needed to get this device off contract, I would probably look towards more tried and tested devices.